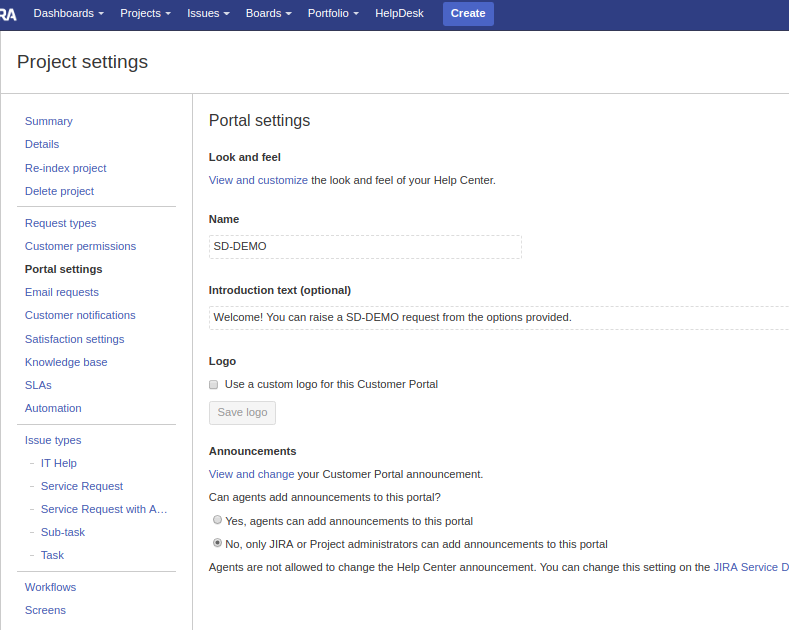 Customizing Jira Service Desk PORTAL – How to …. PORTAL is the name of Customer point-of-access for Jira Service Desk request. In this post we will show how configure and customize it, using both out-of-the-box features and specific addons. This is the graphical… and the requests? 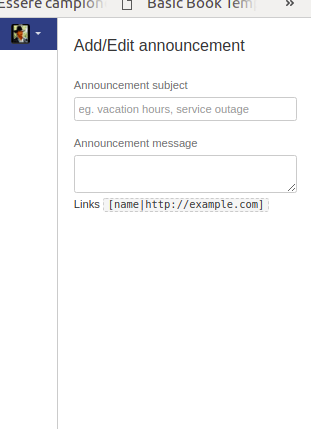 PS: Most important thing: if we need specific custom fields, well, put them in CREATE SCREEN of related Issue Type. This is valid for custom field added by specific addons 😉 . Great… but If I need more graphical enhancement? There is also a cloud version and you can find all information here. Great. Others solutions or customizations we can do? where we can add more fields (some custom too,but not all: nFeed custom fields, useful in Jira Service Desk in several scenarios, cannot be managed by this addon and fields cannot be shown in request list ). (Note: This fact was seen during my test where I’ve tried combinate nFeed and request list). This last addon answers to several customer needs :). Another question. 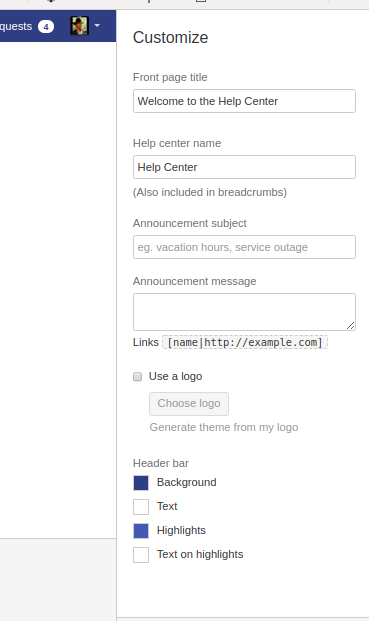 And if I wanna change Jira layout? Thanks for this interesting introduction article on JSD customization! I will change the sentence and express better the situation and, to be absolutely sure, check again the situation with last version of both addons. So readers will have a clear situation.